Anyone who gets a vision of this caliber (August 2018) should be thinking about the Rapture. Initially I had first calculated March 2018, then August 2018 and now that should be December 2018? It looks as if the Rapture could very well take place during Christmas 2018. Everywhere in the world, Christmas is celebrated and people think about Jesus. With the death of Billy Graham, the year 2018 has become known as the year of the Rapture. The fact that Billy Graham was taken home early in the spring on February 21st, 2018 indicates that the Christians still have 10 months to put things in order. Now I assume that the false Prophet will firstly reveal himself in August 2018. On the basis of this I have made the report “The false Prophet in the End Times”. The false Prophet shall rule for five months, from August to December 2018. That is five months! After that, every five months later, another horse appears. (Aug./Sept./Okt./Nov./Dec.2018) The red horse Dec.2018. 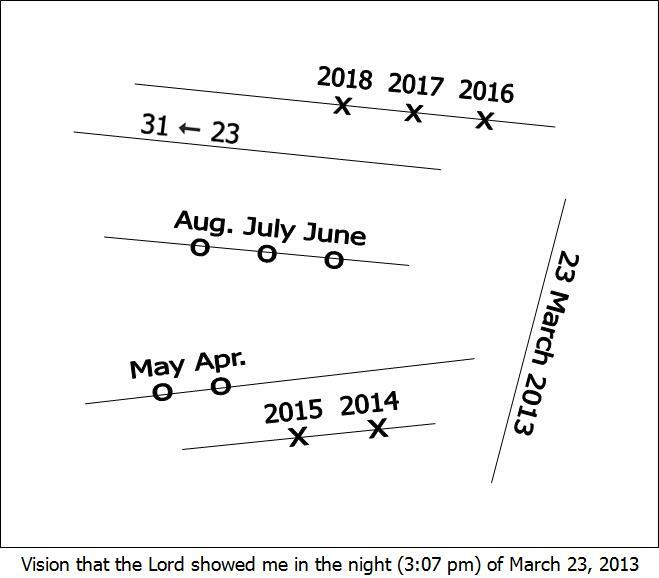 According to this calculation, the Rapture will have to take place in (23-31) Dec.2018. That is three weeks after the false Prophet will be killed in the first week of Dec.2018. The moment the false Prophet will make himself known, we also know who is the Antichrist. For when the false Prophet is killed, the Antichrist takes over the body, after three days, with a Walk-in. This report has been set up in such a way that August can be easily converted to Dec.2018. On Sunday, August 26th, 2018 there is a Full Moon. On that day there is no Blood Moon. This will not happen until the Antichrist has revealed himself and until the Rapture has already taken place. In the last week of 23rd to 31st August 2018 the moon is shining fully! 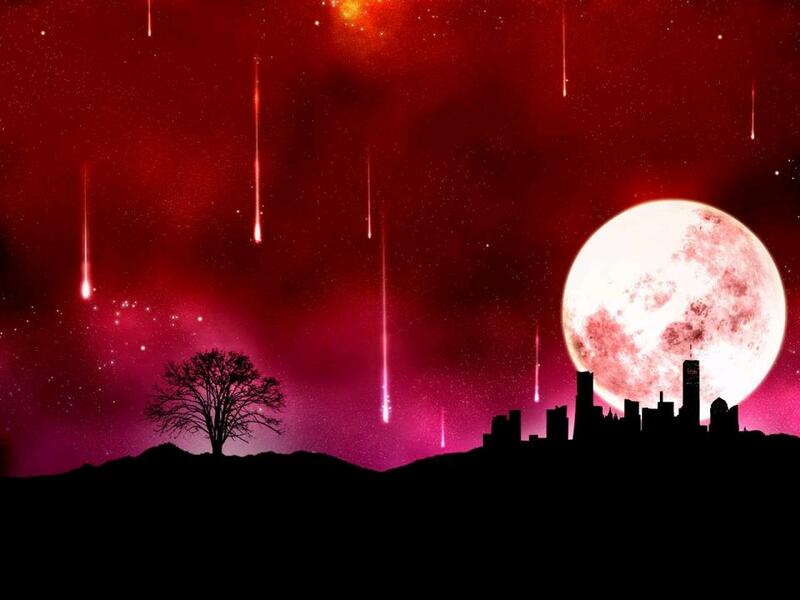 Immediately after the Rapture of all Christians, the sun will be turned into darkness (black) and the moon into blood. 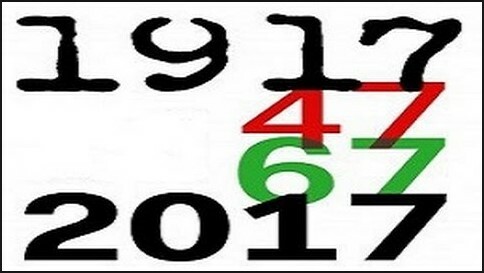 The countdown began on May 14th, 1948 with the creation of the State of Israel and ends with the Rapture in the last week of August 2018! See: A generation is 70 years! (May 14th, 1948 +70) = May 13th, 2018. The last week of Daniel could end on Sep 7th, 2021 at the new moon or on Sep 21st, 2021 at full moon. In both cases that is three days before the Sabbath. This will not happen until the Antichrist has revealed himself and… until the Rapture has already taken place. That would be two months earlier than May 2018. The expectation was that the vision should indicate precisely this time. But because the false Prophet did not come, I went into prayer and saw that the months, from March 2018, should have been added and I did not know that. It was not visible either. The vision is too complicated for that. Vision: “59 year (1962-2018-2021)” – Then on December 15th, 2015 I received another quite surprising End Time vision! This vision is a continuation of August 2018 and can not be misunderstood. The Antichrist will become 59 years old, that is certain. So how much time do we have? Oh, brothers and sisters; I can not make up these visions, that is really impossible! Because you just have to get the idea to think of all this. The visions have surprised me completely. These two visions were given to me at a time that I was not really engaged with the End Times, because the report of “The Four Horsemen of the End Times” had been put aside. When I wanted to continue with it, Jesus gave me the vision of the five fiches! A generation is exactly 70 years with God the Father. From May 14th, 2018 until May 13th, 2019 is still 70 years. The Rapture should have to take place within this time, because otherwise a generation is 71 years old. 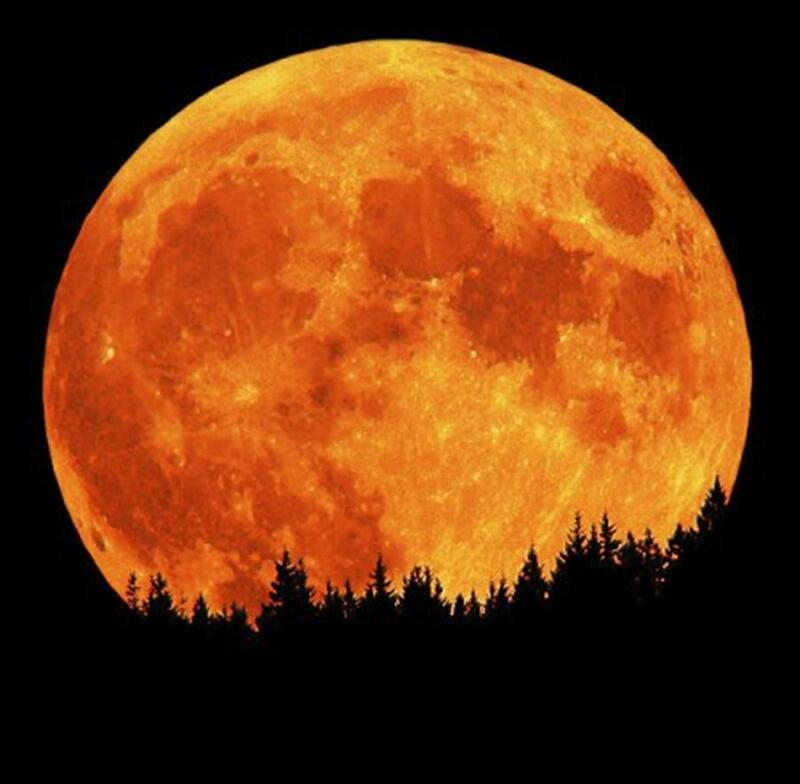 In the week of the Rapture, this Blood Moon must actually be seen as spiritual, because it does not occur in the calendar year of August 2018. In the days of Armageddon, the whole world will be shaken, including the moon. Because in the days of Armageddon the Earth will be out of balance, the date of the last two Blue moons of 2037 and 2094, which would come after March 31th, 2018, also became uncertain. You will understand that an enormous fear and panic will then break out among the world people and the remaining Christians, the stragglers. This Armageddon Blood Moon is expected on Jan 21, 2018. The Rapture must have taken place just before that. This section should be understood as follows and is about the first 3,5 years. There will be beautiful apparitions as well as dramatic events that have to bring the people to understanding, faith and repentance. They will begin to think of Jesus. As big as you see the moon here it could be on Jan 21, 2019. The image could look like the photo shows and is probably even bigger! The view gives a purely dramatic picture. This is the beginning of the many judgments that will come to the tough world people in order to bring them to understanding and repentance. But unfortunately, people shall become more aggressive. They are scared, but not scared enough. It will be only a few who come to understand. Apocalypse is the Greek name for the Revelation of John from the New Testament. Nowadays the term is mainly used to describe a situation in which the world seems to be going down, since this book of the Bible describes the end of the civilization in the world. In other words, Armageddon has become a word that expresses one’s greatest fear of the end of the world.